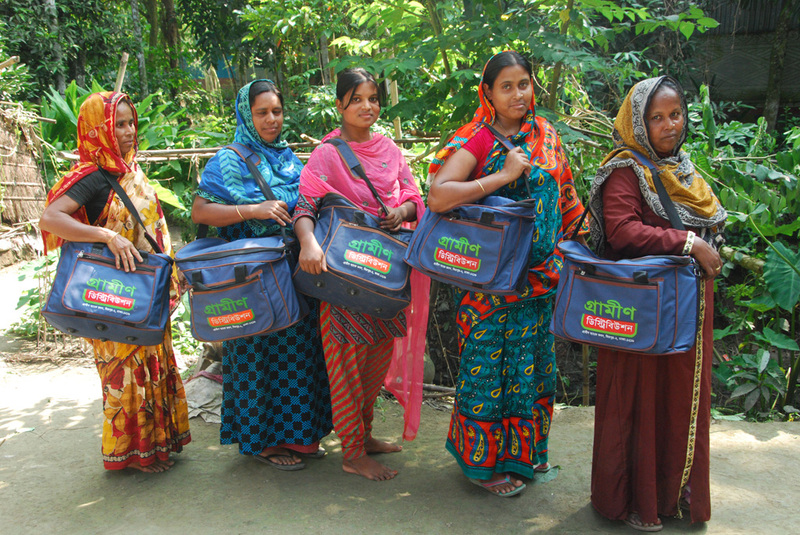 Grameen Distribution Limited (GDL) is one of the prominent sales and marketing based company in Bangladesh with a nation-wide presence. The company has a range of products in mobile handsets, energy efficient products, healthcare products and some other general consumer goods. With experience and high level of professionals, we have been proved as a reliable business partner. During the years of dynamic and successful work, we have developed our own principles, based on constantly refined system of customer service, extensive dealer network, highly skilled staff and focus on business requirements of our partners. We assure our customers of the highest quality standards of our products. Every product that we source signifies the symbol of superlative quality and high performance of the manufacturers.